Wendy has been teaching Chinese as a second language since 2010. Miss Zuo Qun who goes by her English name, Wendy, is a native Mandarin speaker who was born and raised in China. 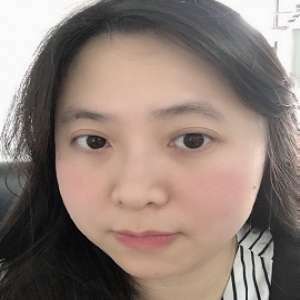 She is an English Major graduate of Guizhou Minzu University in Guiyang, Province of Guizhou, and passed the highest National English exam or TEM8, and possesses a certificate in Teaching. She studied in the Philippines for one year as an exchange student where she had the opportunity to make use of her skills in teaching the Mandarin language among Filipino students. For three years, while a student in China, she spent part of her time as an English tutor. After her graduation, she was in a one-year voluntary teaching stint in a secondary school in the Philippines. Now she is working in a foreign IT company based in Beijing, China. Major in English with Teaching Certificate at Guizhou Minzu University, Guiyang, China. I love travel, which I think is a good way to know and learn different cultures and people in different places.